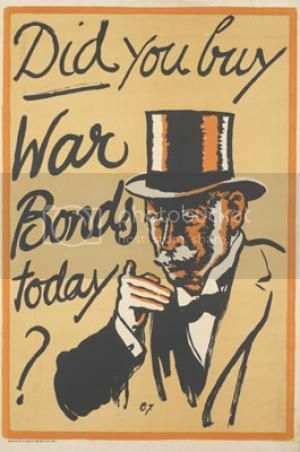 We had 288,000 vCash donated to the armies during the Fifth War. 120,000 for BLUE and 168,000 for REDD. So instead of doing a Top 10 for August, I just decided to go ahead and do something for all of the Reach wars combined. (That's part of why it's taken so long). Yay for once again being very late with this!